The White-tailed Sylph in the US is a rare species with only three previous records: two from Arizona (2007 and 2012 and one from Texas (2014). All these records are from September and October. 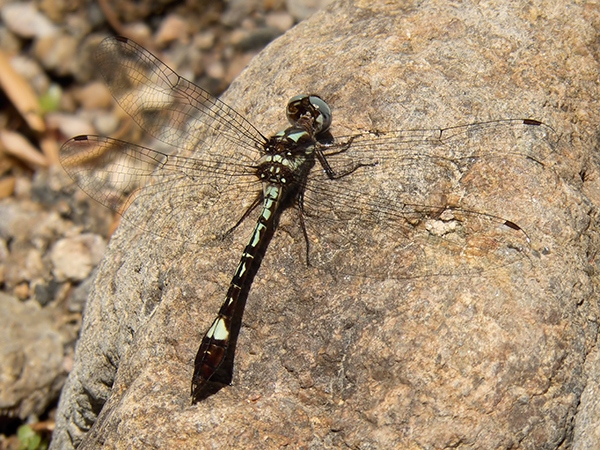 On 4 April 2015 a male (photos below) was found at the Sonoita Creek State Natural Area, downstream of Patagonia L., Santa Cruz, AZ. 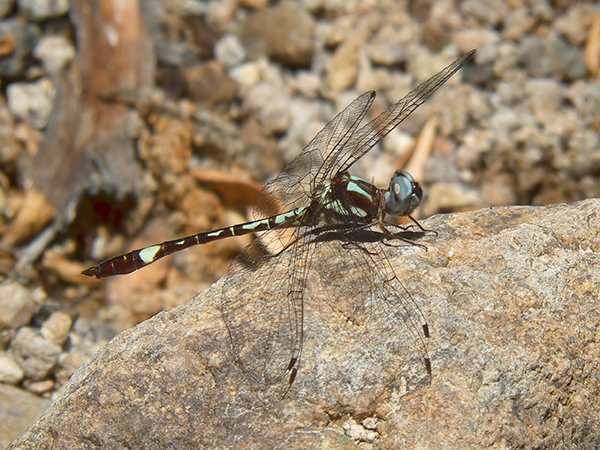 This observation provides a fourth national record as well as a new early flight date for the species nationwide.